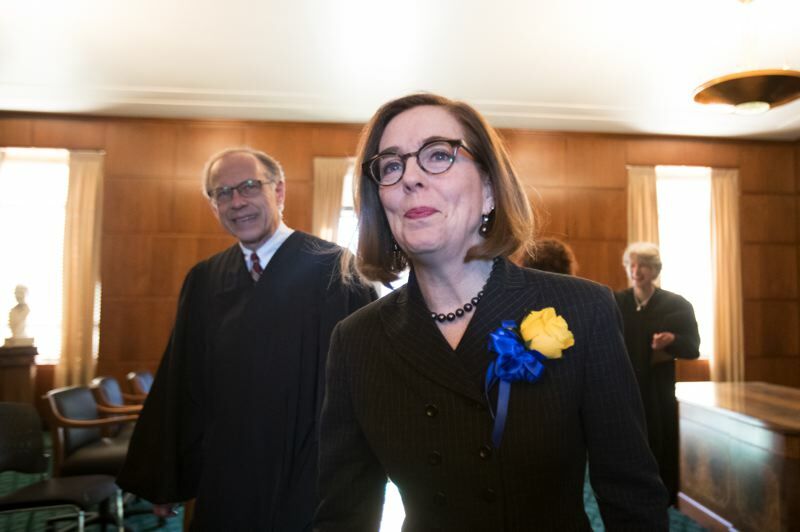 Brown spoke on the opening day of the 2019 Legislature after she was sworn in for her final term as governor. Before entering the chamber, Brown was preceded by former Govs. Ted Kulongoski and Barbara Roberts, the Oregon leaders Brown has leaned on and praised most. The BRAVO Youth Orchestra filled the large hall with "Sir Duke" by Stevie Wonder. She did key in on homelessness, asking for quick action out of the Capitol. 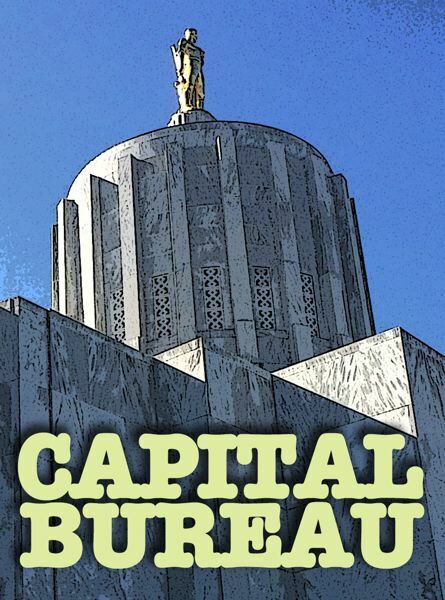 "Across Oregon, communities large and small are struggling with homelessness," Brown said. "This crisis is playing out on our streets — and on our sidewalks." 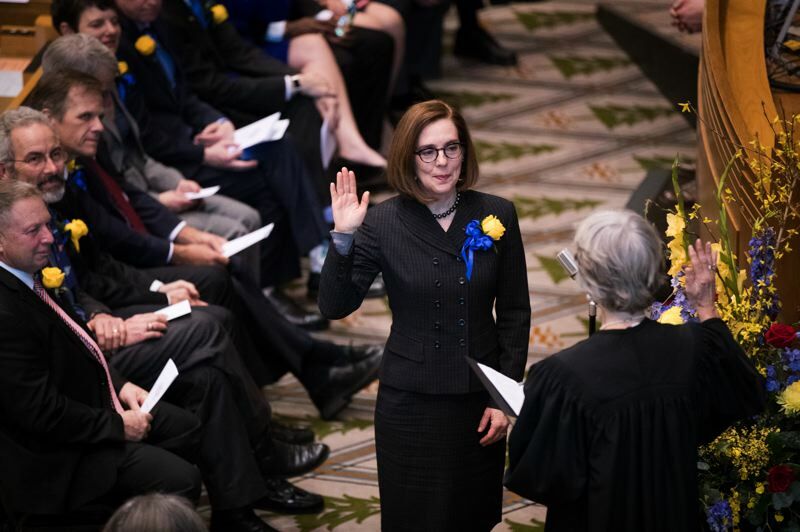 Brown also leaned on Oregon's youth to illustrate why lawmakers should back her goals. She talked about a card she received from 10-year-old Abner. On one side the Portland boy drew an Earth suffering from climate change. "Hot, hot, hot read the caption," Brown said. "Europe was frowning." In 2019, Brown wants to continue that kind of work by supporting housing for the homeless, Medicaid funding, better funding schools and taking a strong stance on climate change. It's all part of what she calls "future ready" — her plan build the bedrock for the state to grow on for decades. The two boys — Jacob and Abner — were in the chamber as Brown spoke.